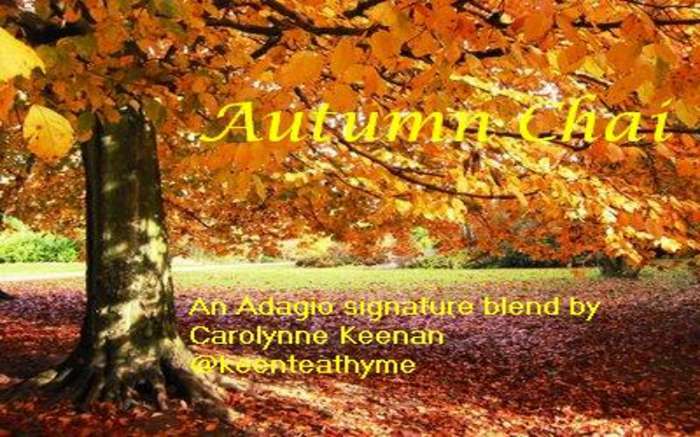 This blend combines candy apple tea with spiced apple chai and caramel tea for an autumn explosion! Add sugar for a Halloween treat too. I added a pinch of cinnamon black tea and this chai completely rocked! If you&apos;ve got some cinnamon tea on hand, add it for an extra kick; or blend freshly ground cinnamon for an autumn adventure.